We are the manufacturer with expertise specialized in producing and molding medical plastic articles, parts and cosmetic containers. 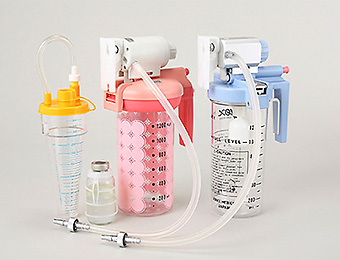 | SHOWA JUSHI KOGYO Co., Ltd.
We are the manufacturer with expertise specialized in producing and molding medical plastic articles, parts and cosmetic containers. 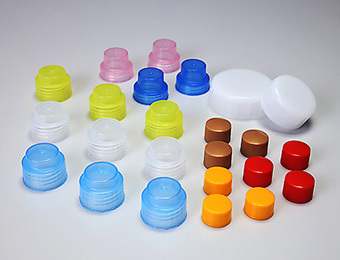 We are specialized in molding caps and containers such as medical plastic products/parts, laboratory containers, and plastic containers for cosmetics. You can perfectly rely on our products catered to your needs with our state of art technology. We offer a total support from the consultation on materials for jet-molding and blow molding products, to the designing and producing metal molds and the assembly build-up. 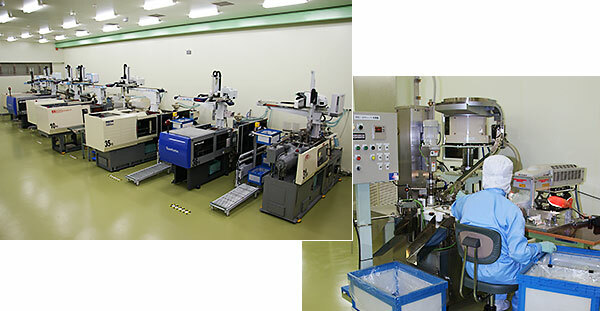 Showa Jushi Kogyo Co., Ltd, located in the industrial town of Sakaki, Nagano Prefecture, is a manufacturing company specialized in plastic molding. In particular, medical plastic products and parts such as suction apparatus bottles, laboratory containers, and injection solution caps, in addition to a variety of containers for health food, cosmetics and so forth. 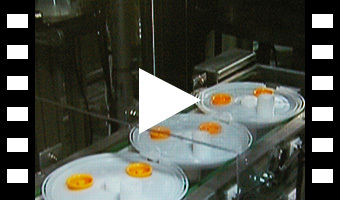 We have a perfect production environment with a class 10000 clean room molding plant. We always respond to your needs with our high quality production. You may have too many options when deciding materials that fit for your purpose. With our expertise in plastic manufacturing field, we can offer extensive services, from consultation on material selection to designing and producing metal molds. Please feel free to contact us for any questions and problems in relation to molding/producing plastic products and components. We offer high-standard “manufacturing” by plastic molding to produce items such as medical plastic products and components in Class 10000 clean room. For molding plastic products and components, please contact us at: Showa Jushi Kogyo Co., Ltd.
We would appreciate your inquiries in Japanese, if possible. Those who do not speak in Japanese are requested to contact us by Email. SHOWA JUSHI KOGYO Co., Ltd. Copyright © Showa Jushi Kogyo Co., Ltd. All rights reserved.